This is a prime spot in a busy arcade. 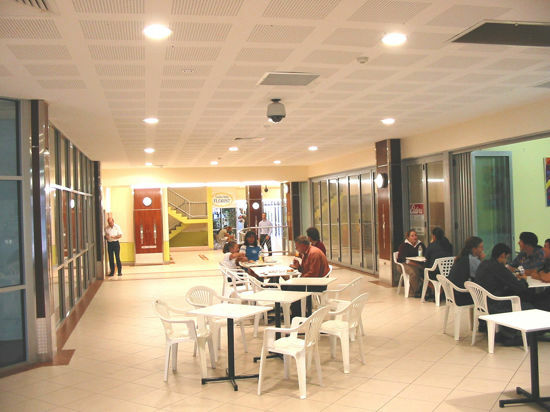 West Lane Arcade links two of Darwin's busiest thoroughfares - The Mall and Mitchell Street. Take advantage of this well used location to establish your business where it can be easily seen. Added to the foot traffic are the hundreds of commuters utilising the multi-level carpark above this shop - they access the carpark from stairs and lifts in the Arcade. We have 2 available tenancies here. These 2 shops are both affordable, well located and well exposed ! Each shop has the option of a carpark located in the carpark above - at a discount rate.